Laura is 21 years old, born and breed in Fareham, Hampshire. After discovering her passion for the stage from a young age, Laura became a member of various amateur dramatics assocations in Portsmouth and Southampton, some of which led Laura to perform of West End stages. Along the south coast, some of Laura's credits included, 'Mrs Lovett' in Sweeney Todd, 'Mrs Wilkinson' in Billy Elliot and 'Nancy' in Oliver. Laura was awarded 'BEST ACTRESS' at the Southern Theatre Productions Awards from 2009 through to 2012. Laura moved to London in the summer of 2012. After being awarded a place on the musical theatre degree course at Trinity Laban Conservatoire of Music and Dance. 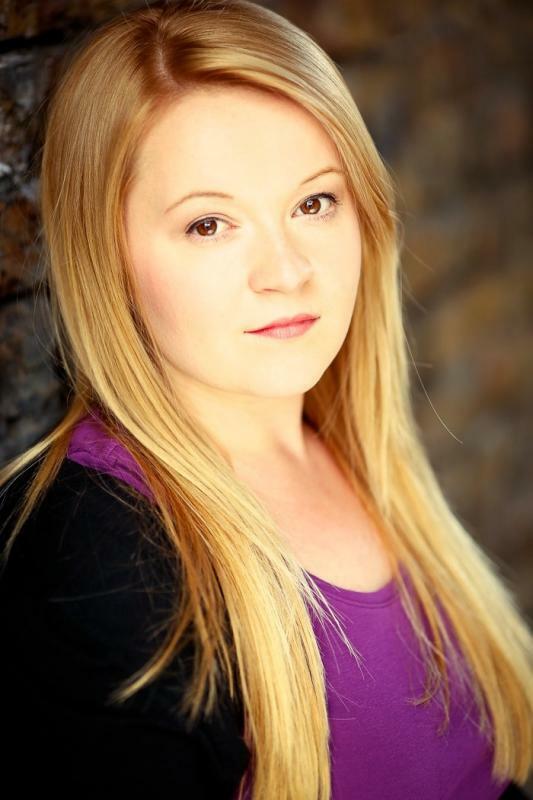 At Drama School, some of Laura's credits include, 'Joanne' in Company, 'Mayzie La Bird' in Seussical the Musical, 'Sue' in A Slice of Saturday Night and 'Lara' in No One In The World. Laura is currently in her third and final year at Trinity Laban Conservatoire of Music and Dance. She is looking forward to graduating and hitting the London theatre scene!